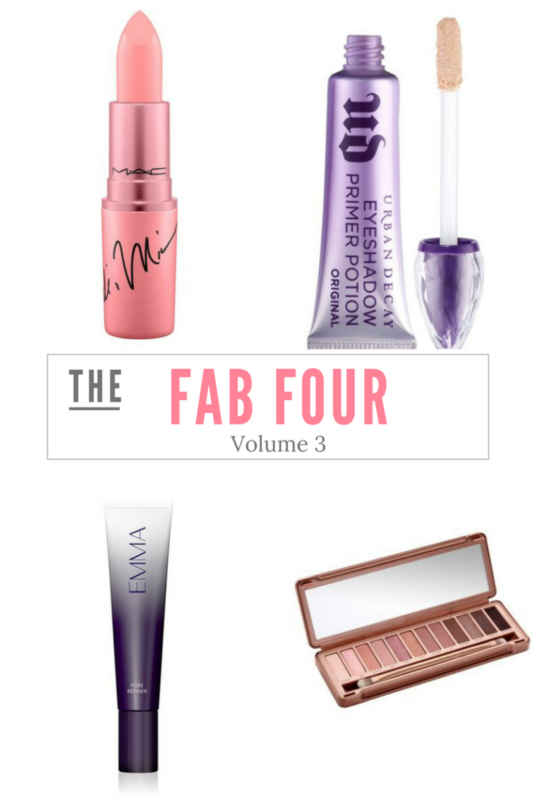 My “Fab Four” This week deals with some incredible makeup products! 1. Pink Lipstick – This pretty Mac lipstick is on sale for 40% off making it only $10.50 and free shipping! 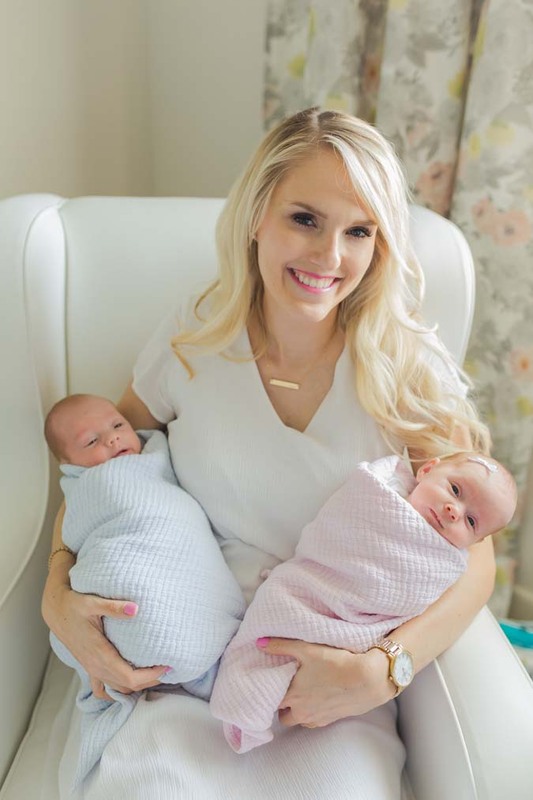 It has great reviews and I love a pretty pink lip that is easy to apply when you are heading out the door. 2. Eyeshadow Primer – I’ve talked about this before, but this eyeshadow primer CHANGED MY LIFE!! I mean, it sounds dramatic, but it’s true. I didn’t really wear eyeshadow much before I found this (thanks, Jen! ), and now my eyeshadow stays put and doesn’t crease at all. I look back at old pictures, and my eyes are fine, but I want more than fine. Eyeshadow makes them stand out more and this is my secret to creating a beautiful look that stays from sun up until sun down. 3. Pore Refiner – This pore refiner has changed the way my skin looks with makeup. My sister used it while she was staying with us over the holidays and she was mad that she had just purchased a different pore refiner because she liked this one so much! I put on my moisturizer, then layer this over the top. After that, I smooth on my foundation with a sponge (like this one) and it goes on SO smoothly and looks really, really smooth on my face. I love this pore refiner!! 4. Eyeshadow Palette – I get asked a lot how I do my eye makeup, and this palette has been a game changer for me!! It’s the prettiest palette of colors that I have ever seen. There are some gorgeous matte colors and some gorgeous sparkly colors that shimmer in the light. I LOVE IT. Love that lipstick color. I had some Nordstrom rewards to use, so it was almost free!